Paneer Kathi Role- It is very yummy and Delicious snacks . 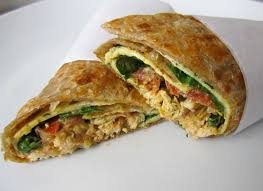 This makes a good after school snack or as a part of the lunch box. Take a bowl and mix the flour with salt and oil or ghee. Mix everything properly and the add water then begin to knead the dough. 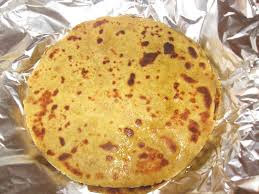 Green Peas Paratha or matar ka paratha………. 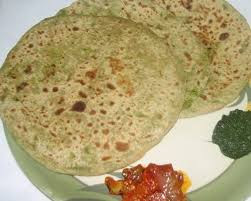 .Green peas paratha is whole wheat flat bread stuffed with a spiced mashed peas filling. This is no onion and no garlic recipe. First take 2 cups wheat flour.2 tbspn oil and add salt in a bowl and mix properly.